Jack Pyke the brand, was established over 20 years ago. 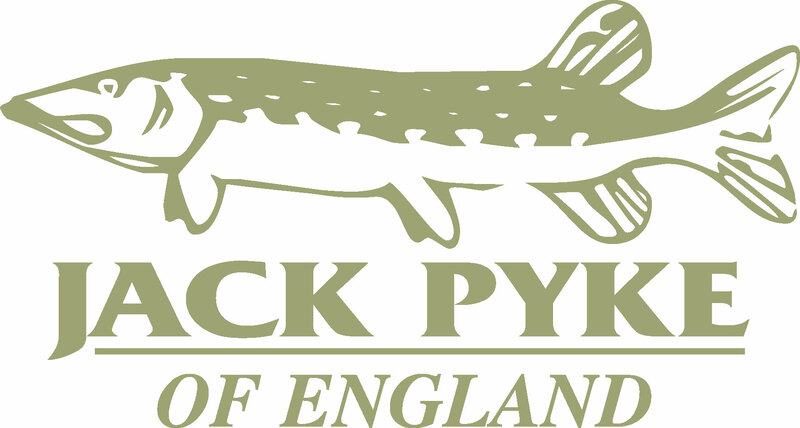 Jack Pyke was designed in the UK specifically for the UK hunting market. The UK offers some unique environments for country sports which Jack Pyke clothing and accessories can help you get the most out of your hunting activities.